Last week, many of us spent Thanksgiving day surrounded by friends and family, followed by a day of shopping on Black Friday. There’s nothing wrong with indulging the week of Thanksgiving—whether adding an extra scoop of mashed potatoes to your plate at Thanksgiving dinner, or stocking up on gifts during the weekend sales. But for many, the overconsumption that surrounds the holidays takes a welcome backseat during a day of charitable giving—#GivingTuesday this Tuesday, November 29. American Humane, the country’s first national humane organization and the first to serve since 1877 in the protection of animals, is participating in this global day of giving back and is encouraging animal lovers to double their impact through a two-for-one matching grant up to $200,000, thanks to a generous gift from internationally renowned philanthropist Lois Pope, a longtime supporter of American Humane. The organization’s goal is to raise $15,000 in just 24 hours. 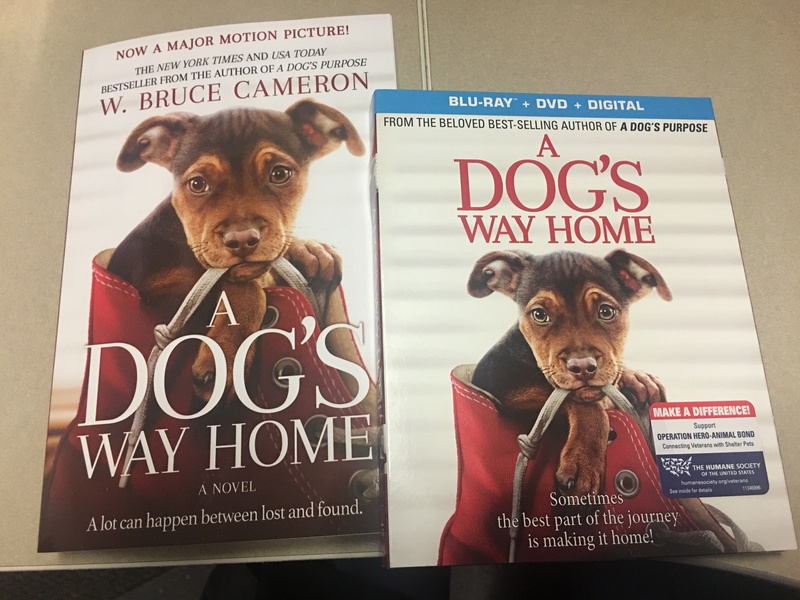 Contributions made on #GivingTuesday will support their work providing lifesaving help for animals during natural disasters, preventing animal cruelty, finding ways to help more of the 6-8 million animals relinquished to shelters each year, saving lives at both ends of the leash by training shelter dogs to be service dogs for veterans with Post-Traumatic Stress, and so much more. 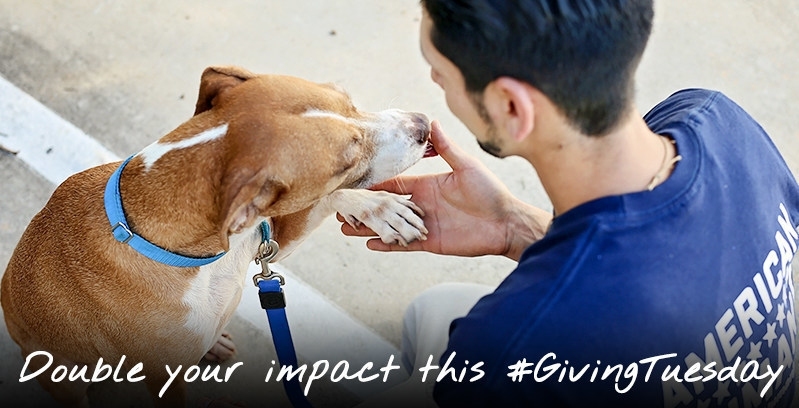 To help, click here: http://bit.ly/2goSV9E and share American Humane’s #GivingTuesday goals with friends on Twitter and other social media platforms. Remember to tag @AmericanHumane and use the global hashtag #GivingTuesday to be part of the conversation. With your support, American Humane can reach its goal of raising $15,000 on #GivingTuesday and continue to change the lives of innocent animals who desperately need our help. American Humane is the country’s first national humane organization, founded in 1877. For more information please visit www.AmericanHumane.org.